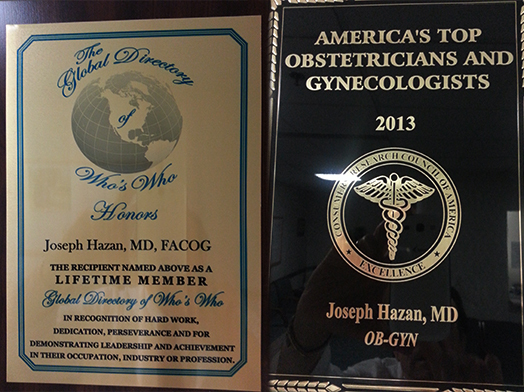 About Dr. Hazan | Advanced OB/Gyn | Joseph Hazan, M.D. Dr. Joseph Hazan is a dedicated, professional OB-GYN treating patients in St. Peters, Missouri, and the surrounding communities. His goal as a practitioner is to focus on each of his patients’ total well-being, empowering them to achieve and maintain their health and fitness. He holds certification from the American Board of Obstetrics and Gynecology. Dr. Hazan is also a member of the American Congress of Obstetricians and Gynecologists.Originally from Turkey, Dr. Hazan attended Ege University in order to pursue his medical degree. He continued his medical education at the St. Louis University School of Medicine, where he received specialized postgraduate training. 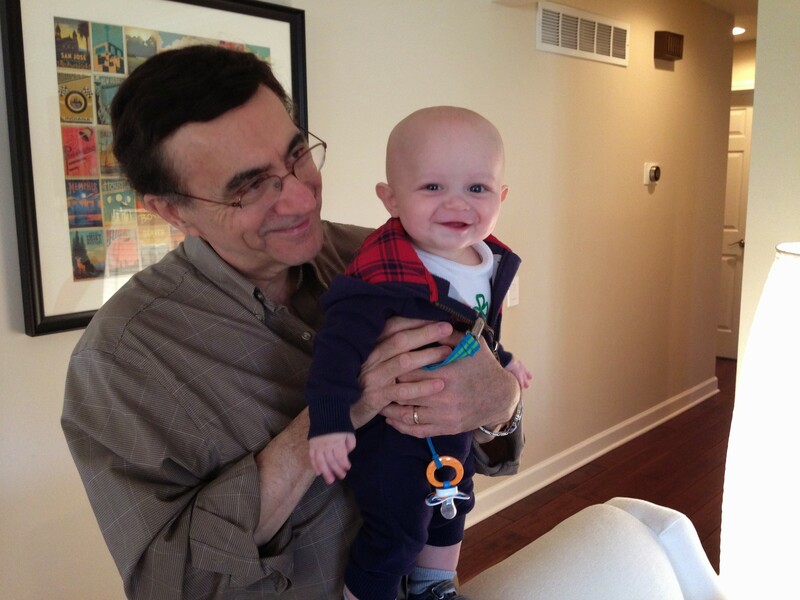 Dr. Hazan has since served on the teaching faculty at both the Washington University School of Medicine and the St. Louis University School of Medicine. Patients visiting Dr. Hazan can receive a full range of obstetric and gynecological services. He provides annual gynecological examinations, ultrasound, genetic counseling, osteoporosis evaluations, infertility consultations, and contraception. When he is not treating patients, Dr. Hazan enjoys movies, books, and photography.